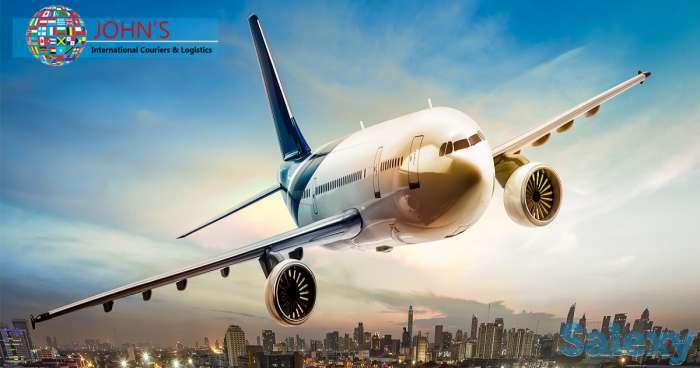 Johns International courier services with a network of offices and agents throughout the world allow you the opportunity, to coordinate airfreight shipment worldwide for the safest, timely, seamless and cost-effective service possible. 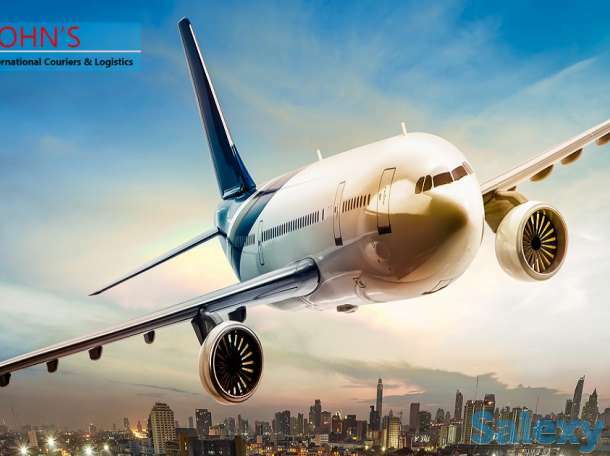 We provide expedited air freight and international air freight services to destinations anywhere in the world. Avail of our airport-to-airport service which is ideally suited to customers with a high volume of business requiring time-critical delivery.